Kevin Miller coordinates the long-term preservation and access of UC Davis faculty research assets and university records of enduring historical value. He is Interim Head of Special Collections, and leads the Archives & Institutional Assets Program as University Archivist at UC Davis. 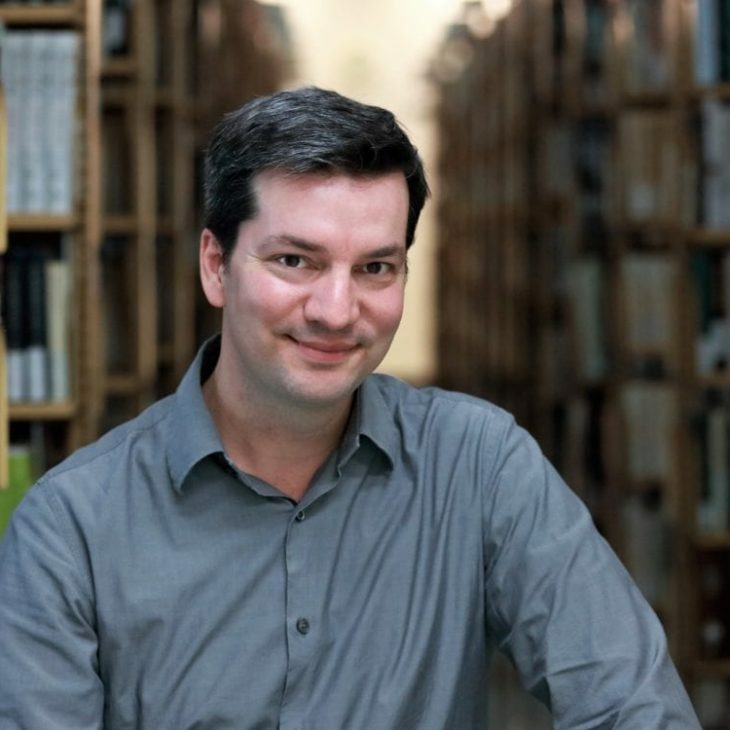 In this capacity, he is primarily interested in digital preservation, the evolving scholarly record, and website archiving. He earned a master’s degree in library and information studies from the University of California, Los Angeles. Kevin also holds a PhD in ethnomusicology (also from the University of California, Los Angeles), and his research interests here include the music-cultures of the Pacific and the South Asian diaspora.